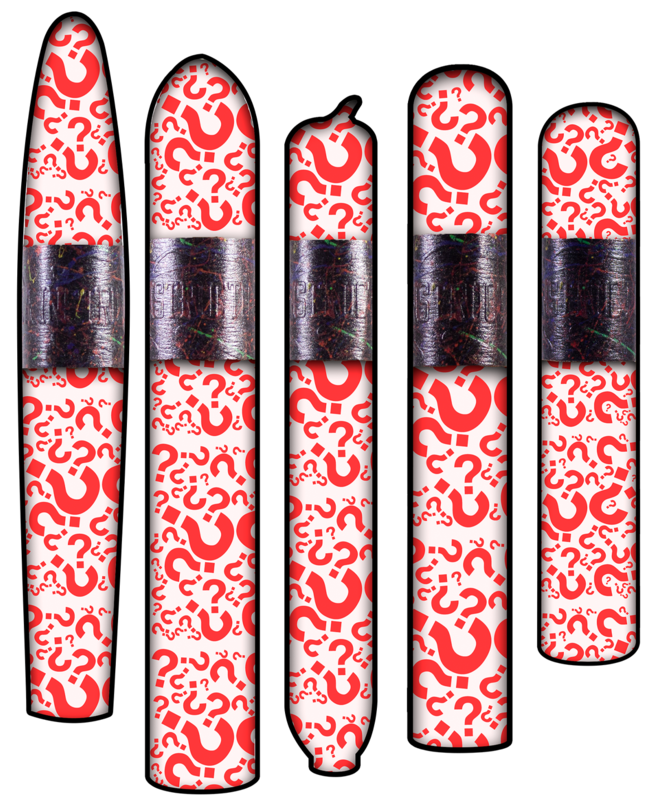 The Lucky Cigars can be randomly found at the La Instructora retailers. The cigars are artistic versions of each cigar in the Perfection and Box Pressed Portfolio. The blends are similar to the cigar they represent. We were fortunate to find a very special person that was passionate and patient. 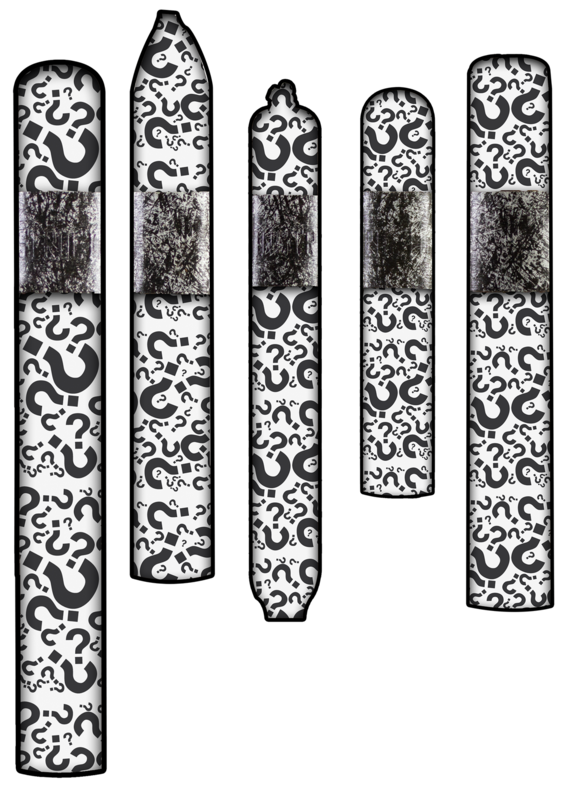 Some of the Lucky Cigars took over 5 steps and what felt like eons to create. This project was done to see what was possible in a factory as special as Tabacalera Palma. We hope you enjoy our passionate madness. Proudly powered by OVAG | All Right Reserved: 2017 by Tabacalera Palma.